As you've probably already guessed from the title, this weekend we're going crazy for experience. Next to a better XP modifier for the first victory for each vehicle, as well as a better conversion rate for Free XP, there is also a huge amount of XP-related missions available for Premium vehicles this weekend, and a special mission with a day of Premium Account as reward! Speaking of Premium vehicles: the Rhm. 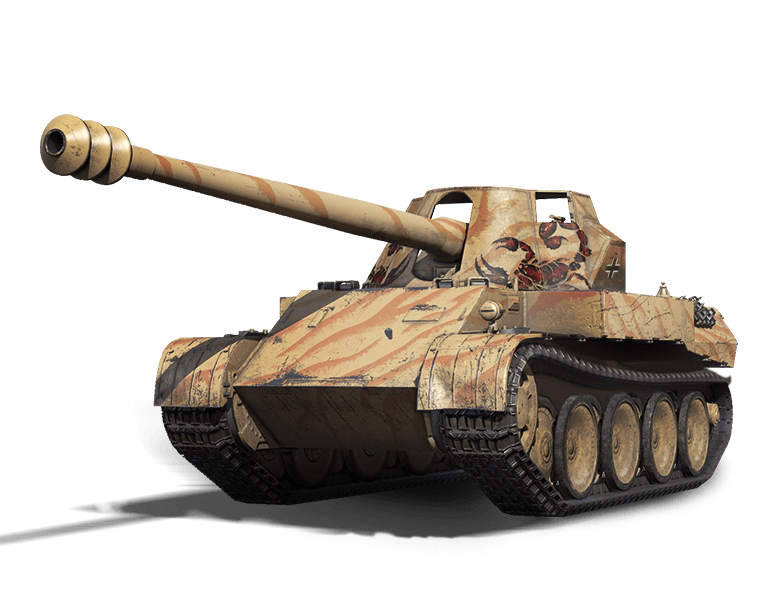 Skorpion G is available in the Premium Shop for a short time! This special is available from 18 November at 06:00 to 21 November at 06:00 CET (UTC+1). The experience will go to the vehicle with which you win the 25th battle. *Important: the missions in this package can only be completed on the Rheinmetall Skorpion G after the First Victory of the Day bonus is used up, and will expire on 1 March 2018.